Hello y’all. Happy Midweek 🙂 . Apologies for not posting yesterdays blog. I was at a singles retreat in Chesham. It was an awesome experience. I will post a blog about the experience sometime soon. Few housekeeping information. We will be going on break from 27th May to resume 15th June. 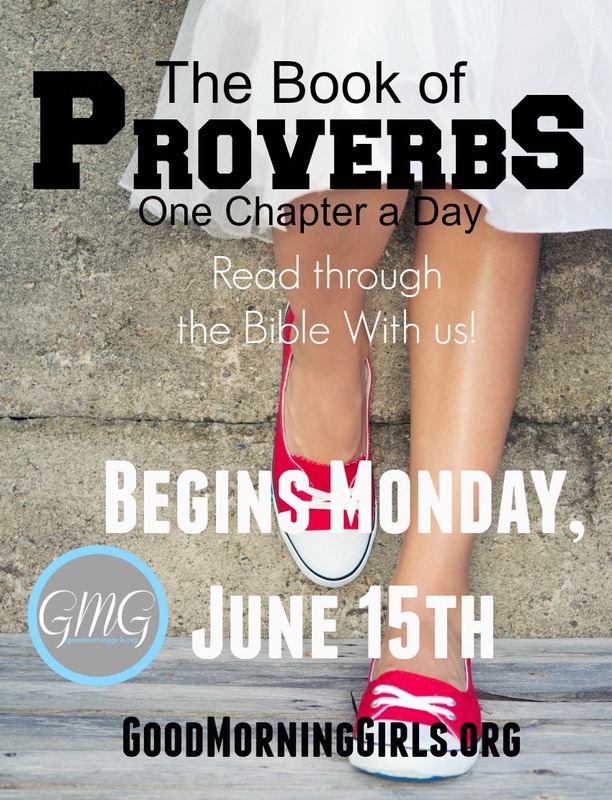 We’ll come back to study the book of Proverbs. Today, we are studying the last chapter of Leviticus…whoop whoop!!! Thanks be to God for helping us get through the book. –God is a holy God and as a result demands Holiness from me. –Obedience to God is the only sure way I can live a fulfilled, abundant and successful life here on earth. -My filthy works can’t make me right before God but thanks to Jesus, who gave His life as an atonement for my sins, I can now come freely before the throne of God. Therefore I am indebted to Jesus and I owe it to Him to live my life in a manner that is worthy of Him. Back to chapter 27, the chapter is mainly talking about the value of a vow or promise. We all make promises or vows every now and then. Someone like me when I’m desperate I tend to make vows and promises…oh God if you give me this, I promise I will do this and that in return for You….Sometimes I don’t think about what I’m saying: I just say it because I think it would impress God and move Him to answer my request but after reading the chapter, I realised God places importance on the vows we make and expects us to fulfil them. But, on the other hand, if we come to God, and say, “Lord, you have done so tremendously much for me! My heart is so moved that I just want to promise you this, and this, out of my life. But I don’t know how to pay it. I know that I won’t be able to do that myself, and so I look to you, Lord, to help me fulfill it.” That kind of promise God loves, and he will pick us up and make the performance of that vow richer and fuller than we could ever have dreamed, fulfilling it “exceeding abundantly above all that we ask or think…” (Ephesians 3:20 KJV). You see, God uses our vows to stretch us, to bring us out. That is true. That is the meaning of the words carved in the wall behind this platform: “You are not your own; You are bought with a price,” 1 Corinthians 6:19-20). If you belong to God then you are already his. And vows and promises are ways he has of fulfilling that fact and leading us into its realization. Sometimes we make rash promises, as Jephthah did, and give God things that we wouldn’t ordinarily, because we want something from him. And then he holds us to it, and leads us along. A woman said to me the other day, “I know I don’t have too many years left (she had had cancer, and an operation had given her a reprieve for awhile), but I promised the Lord that I would give the remaining years of my life to him in a way I never have before. I’ll be available for whatever he wants me to do.” God was using that vow to fulfill her life and to bring her along to the place where he could claim his rightful inheritance in her. This is the way God deals with us. I beseech you therefore, brethren, by the mercies of God, that you present your bodies a living sacrifice, holy and acceptable unto God which is your reasonable service. And be not conformed to this world, but be transformed by the renewing of your mind… (Romans 12:1-2a KJV). That is reasonable for you as a human — to present your body. And the word means “keep on presenting.” The presentation God is impressed with is: perhaps this afternoon at home, when your children irritate you or your wife does something you don’t like, or your husband is a grouch, and you are tempted to say something sharp and caustic but instead you stop and you yield yourself not as an instrument of unrighteousness unto sin but of righteousness unto God. Instead of saying something sharp and cutting you say something encouraging and helpful, something which changes the situation. “Soft words drive away wrath, but sharpness produces strife.” That is the kind of presentation God is talking about. Remember we are on break from blogging through the bible from today till the 15th June. See here for more information. Stay blessed and remember you are precious and loved by God. Good afternoon y’all. 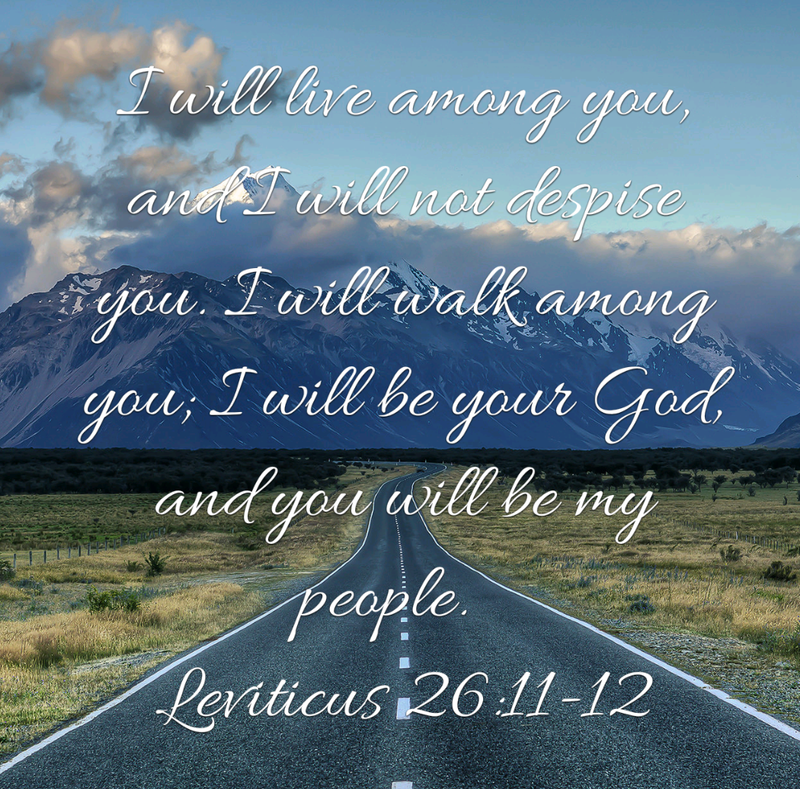 Today we are studying Leviticus 27. In this chapter God highlights the blessings when we obey His commands; and the curses when we do not. I pray we will always obey God and not disobey. In verses 3-13, God stresses again that if we obey him and follow His decrees we will live a successful and prosperous life. 1) Prayer – we need to spend time in prayer. Prayer allows us communicate with God. God talks to us and we respond. 2) Studying the word – this is very key. God is His word. The only way we can know what pleases Him is by studying His word. 3) Fellowship with others: Don’t neglect the company of others (of like faith). We can encourage each other and grow up together. I pray God gives us the grace to be obedient at all times.